Give your dining room a coastal update with the Aluminum Nautilus Shell Pitcher. 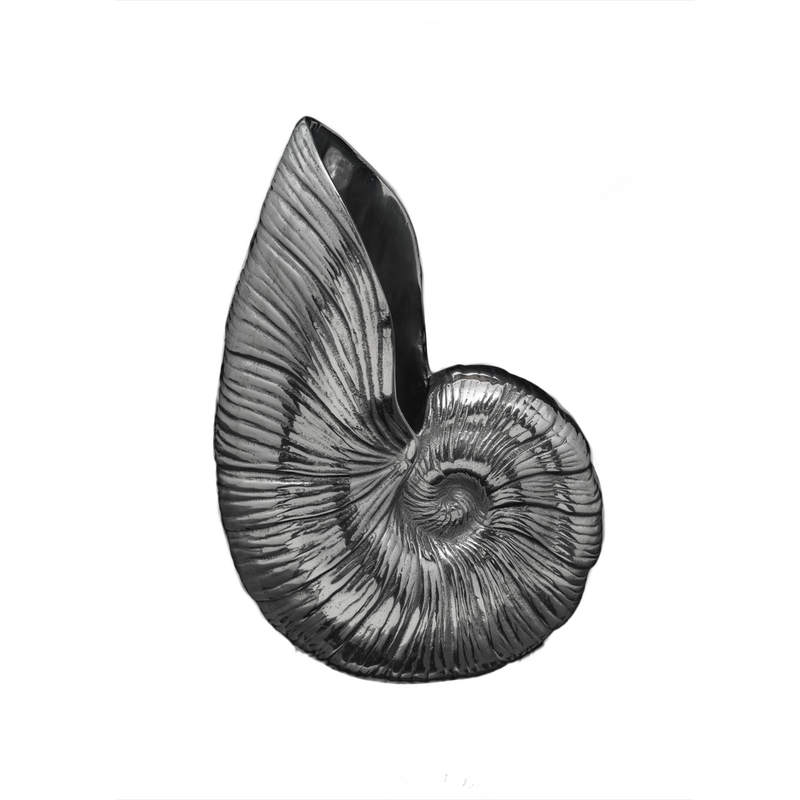 Crafted with a well rendered nautilus shell, this pitcher makes a beautiful accent. This unique piece is designed by Arthur Court.